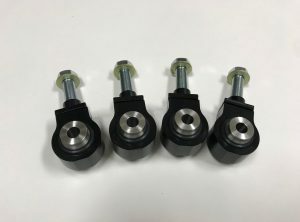 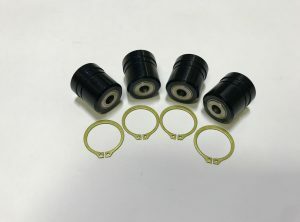 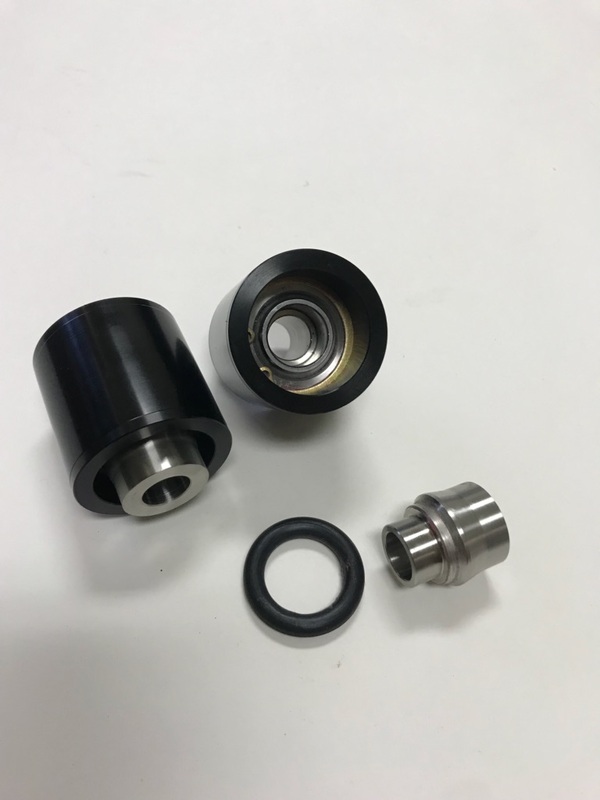 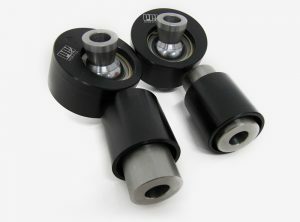 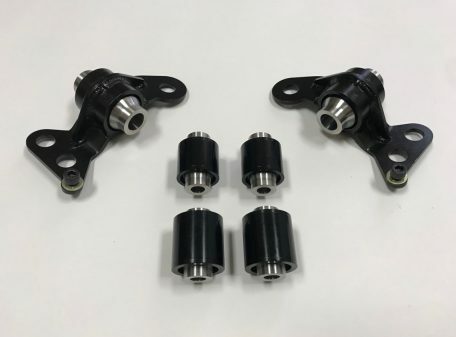 Replacing the factory rubber bushings with the Pro Car Innovations Spherical bearing kit effectively eliminates issues like sloppy steering, alignment changes, uneven steering pull under braking and acceleration, the list goes on and on. 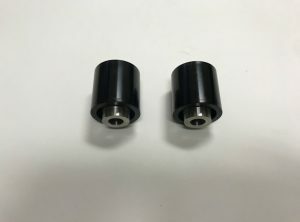 It’s simple, the further you push the car beyond its factory limits the more prevalent these issues become making PCI’s Spherical bearing kit a must have for hard driving and competition use. 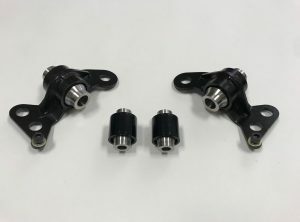 PCI’s Spherical bearing kit also dramatically improves the function of other suspension modifications by providing a solidly precise axis point where the suspension can pivot on. 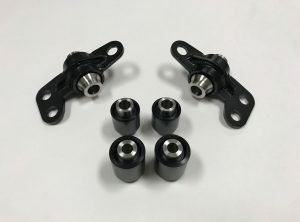 Replacing the factory rubber bushings with the Pro Car Innovations Spherical Bearing Kit effectively eliminates issues like sloppy steering, alignment changes, uneven steering pull under braking and acceleration, the list goes on and on. 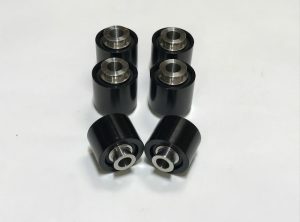 It’s simple, the further you push the car beyond its limits the more prevalent these issues become making PCI’s Spherical Bearing Kit a must have for hard driving and competition use. 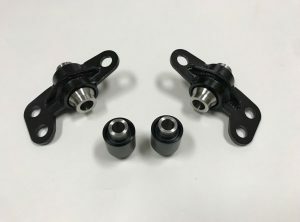 PCI’s Spherical Bearing Kit also dramatically improves the function of other suspension modifications by providing a solidly precise axis point where the suspension can pivot on.